Got a new building or reno project in mind but looking for a hand to get started? Sure, it sounds like fun and the results are going to be amazing but are you ready to hit the glitches and unexpected hurdles that will inevitably come with almost every kind of building project? 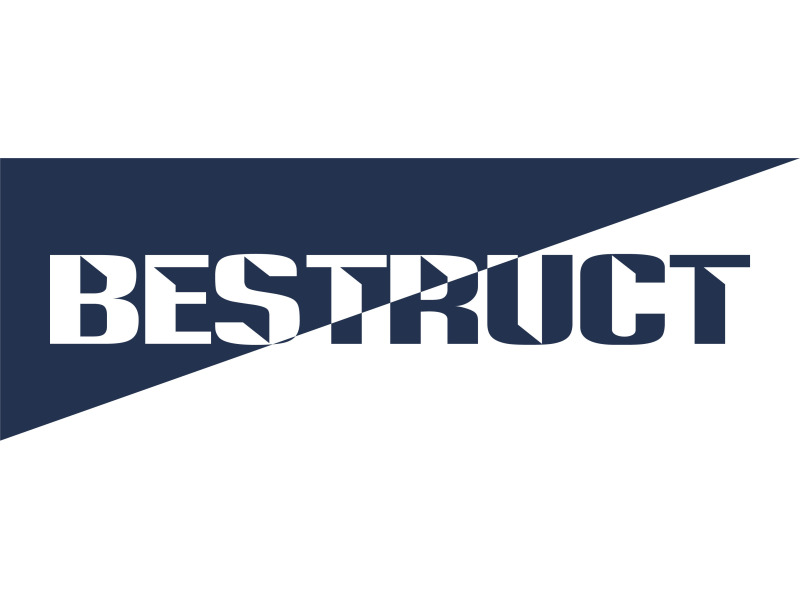 Rebecca and the highly experienced & qualified team at Bestruct have everything sorted and have faced and overcome all and any kind of road blocks & they have the answers & solutions ready to roll! This can mean the difference between a long drawn out project and having the job finished on time and on budget, not to mention with a professional and high end finish!